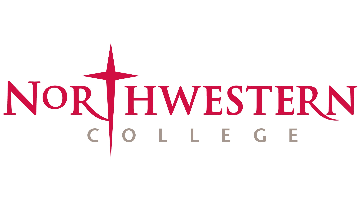 Northwestern College, Orange City, Iowa, announces a national search for vice president for academic affairs, inviting nominations and applications for an opportunity to provide bold and visionary leadership in a vibrant, affordable, Midwestern community. Northwestern College is a distinctive community of faith and learning, blessed with an enduring mission and nationally acclaimed excellence. The next vice president for academic affairs will have the privilege of enriching Northwestern’s academic excellence while asserting the centrality of the academic program, raising the profile of the student learning experience and allocating resources to support the delivery of its programs. Northwestern seeks candidates with an earned doctorate who have at least five years of experience that demonstrate increasing academic leadership and administrative responsibility. The successful candidate will be a mission-focused leader who sees the pursuit of Christian liberal arts and professional education as worship experienced in community, a successful teacher and scholar, a student of higher education, and a mature Christian. To read the full position profile—which includes information about Northwestern College, the agenda for leadership, the leadership attributes sought and the application process—go to nwciowa.edu/VPAA.